Distraction, Misdirection and the Art of Verbal Jujitsu. Distraction, misdirection and appeals to prejudice are common tools of the defense. Ideally, you keep these improper arguments or evidence from the jury through the use of motions in limine. However, sometimes this is impossible to do. What do you do to keep the jury from being mislead or distracted by meaningless side issues? How about a little verbal jujitsu! 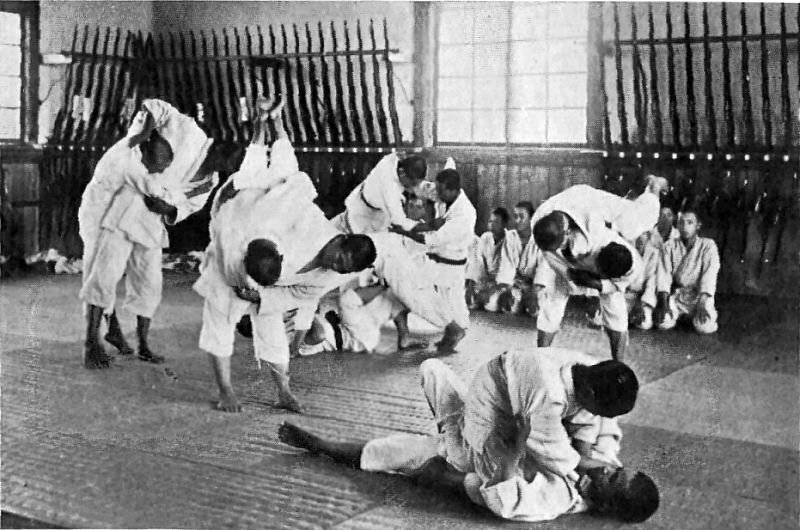 “Jujitsu” is the oriental “art” of manipulating the opponent’s force against himself rather than confronting it with one’s own force. You can do this by verbal jujitsu using effective analogies and counter-arguments. Below are a few of my favorites analogies and arguments. I hope they help. One book which has a number of great counter-arguments is Closing Arguments: The Last Battle. This book is a well-organized collection of miscellaneous arguments and analogies used to explain and illustrate various legal issues and address common defense attorney arguments and tactics used to undercut, confuse, distract or sidetrack juries from the central issues in a personal injury case. Posted on April 1, 2012, in closing arguments, Trial Advocacy and tagged ad hominem, analogies, Closing argument, Parables; analogies; fables; storytelling; closing arguments. Bookmark the permalink. Leave a comment.